The biblical Exodus is the most influential freedom story ever told. It has served as both an inspiration for Puritans, American revolutionaries, abolitionists, Mormons, the modern civil rights movement, and revolutionaries the world over. In Jewish tradition, the Exodus is also applied to every person’s life journey with its struggles, liberations, and revelations. 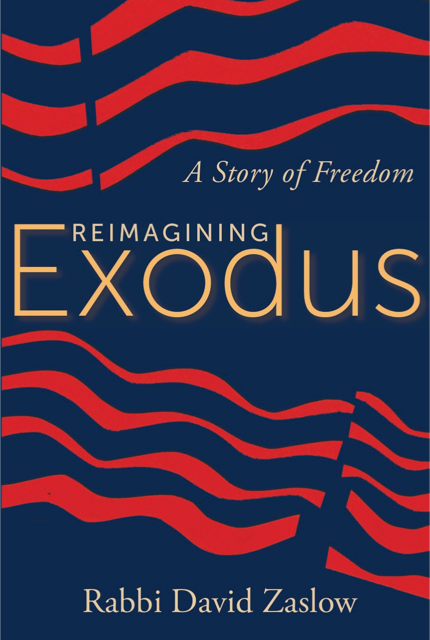 This groundbreaking interfaith book explores the Exodus as the foundational story that links Judaism and Christianity together, and looks at ways that each of us can free ourselves from the “egypts” and “pharaohs” in our own lives.